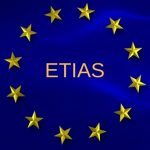 2018 has been dubbed the China-EU Tourism Year. In an effort to improve cultural exchange and trade relations between the two regions, the EU and the Schengen nations are creating avenues for mainlanders to visit Europe on holiday. One way they are doing this is by making the Schengen visa application process easier and less time-consuming for Chinese passport holders. Any Chinese citizen of the People’s Republic of China, who wishes to visit Europe, must apply for the Schengen Visa. This article will give you a comprehensive information about how to apply for Schengen Visa in China. Citizens of non-Schengen countries (excluding citizens and permanent residents of EU member states) need to take the Schengen Visa to travel to any of the Schengen countries. If you intend to travel to any of the Schengen member states in the next six months, you can apply for the Uniform Schengen Visa. The visa is granted for 90 days and it allows holders to travel to any of the Schengen member states during the time of their visit. The Limited Territorial Validity Visa allows its holders to visit only specific, pre-determined Schengen countries and no other. The National Visa covers only a single country and allows holders to visit and reside in that country alone. Usually, students and working professionals apply for this. The visas usually have long-term validity. 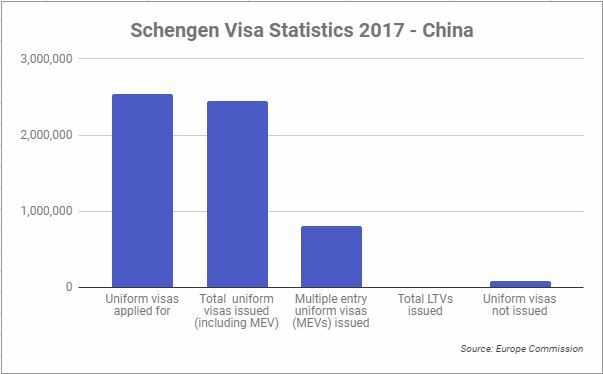 China is the second-highest applicant for Schengen visa in the world. Over 2,533,905 applicants from China applied for the visa last year, out of which 2,447,041 were granted the visa (of which 807,068 were multiple entries visas). This looks like a promising start to the 2018 China-EU Tourism Year. 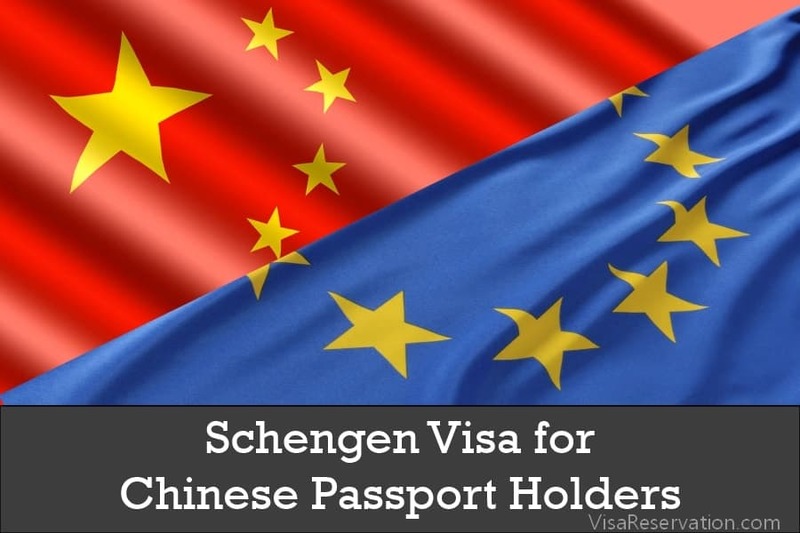 The Schengen visa application process can be a long process and it’s important for visa applicants in China to be aware of all the procedures they need to complete if they wish to successfully apply for a Schengen visa in China. The current application rejection rate stands at 3.30%, which isn’t bad compared to other countries but still is a cause for concern for Chinese travelers keen on visiting the Schengen countries. There are two sets of visas that you can apply for. The tourist visa is a visa that grants holders the ability to travel to the Schengen countries on holiday. The business tourist visa authorizes the visa holder to work for a pre-determined timeframe in one of or multiple Schengen countries. The next thing you need to decide is if you need to apply for a Uniform Schengen Visa, Limited Territorial Validity Visa or a National Visa. Plan your itinerary in advance and select the visa you wish to apply for. Embassies of France, Germany, Denmark, Norway, Portugal and other Schengen countries are situated in Beijing. You can get your appointment for the visa application at the embassies or at the local VFS center in Beijing. If, for example, you begin your tour in Amsterdam, the Netherlands embassy is where you need to apply. But, if you stay the longest in Paris, you can also apply at the French embassy. The entire visa application process takes up to 15 days, with an additional 10 days to get the results of your application and have your visa delivered to you. This is why we recommend that you take the appointment at the embassy at least one month prior to the beginning of your travel. The next thing you need to do is fill in the Schengen visa application form with care. You can get the form from your nearest VFS center or download it from the Embassy’s website. 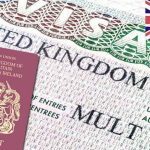 The visa application contains a series of questions about your name, age, occupation, family status (unmarried/married, with/without children), education, income, and nationality. In addition to these questions, the application form will also contain questions about your travel itinerary and travel insurance. The application must be correctly filled-in and signed by the applicant. Click Here to find the complete list of supporting documents to be submitted by applicants for short stay visas in China. All Schengen visa applicants will be asked to attend an interview at their respective embassies on a date that will be pre-specified by the embassy officials. During this interview, the embassy will try to ascertain how genuine and bona fide your reasons are for visiting the Schengen country. Your documents will be checked and all the information you have provided will be cross-checked and verified with your answers during the interview. 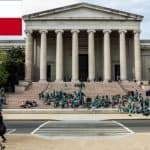 The visa interview is also another way of ascertaining whether you have the financial backing necessary to successfully complete the trip and return. If your trip is being sponsored by someone staying at a Schengen country, ask him/her to send a signed sponsorship letter to you with copies of their employment documents, income statements, bank records, national identity documents and IT returns (as stated above) to the embassy. The final stage of the visa application process is the biometrics. Here, your fingerprints and photos will be taken using a biometric scanner, which will be then tagged to your documents and visa application. The biometrics is a security measure that all Chinese visa applicants need to provide. Finally, if you’ve completed all the required steps with care and have followed all the procedures carefully, you will be granted the Schengen visa. However, in select cases, you may notice that your visa application has been rejected. Usually, the embassy will provide a reason for rejection and you will be advised to re-apply for the visa immediately. If you have any other queries about the visa application process, visit this website. But why would your visa application be rejected? At Visa Reservation strive to simplify the visa process by providing free visa consultations, cover letter templates and no objection letter templates for our clients from US, UK, Canada, Philippines, India, China, UAE, Europe, Nigeria and globally. We also offer flight itinerary for visa, travel medical insurance, hotel reservations for visa and much more. To learn more about how we can help you with our visa services, please feel free to contact us today.